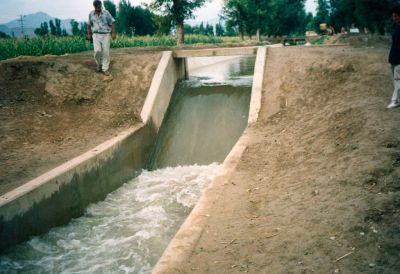 Irrigation canals are constructed with some permissible bed slopes so that there is no silting or scouring in the canal bed. But it is not always possible to run the canal at the desired bed slope throughout the alignment due to the fluctuating nature of the country slope. Generally, the slope of the natural ground surface is not uniform throughout the alignment. Sometimes, the ground surface may be steep and sometimes it ma be very irregular with abrupt change of grade. In such cases, a vertical drop is provided to step down the canal bed and then it is continued with permissible slope until another step down is necessary. This is done to avoid unnecessary huge earth work in filling. Such vertical drops are known as canal falls or simply falls. When the slope of the ground suddenly changes to steeper slope, the permissible bed slope can not be maintained. It requires excessive earthwork in filling to maintain the slope. 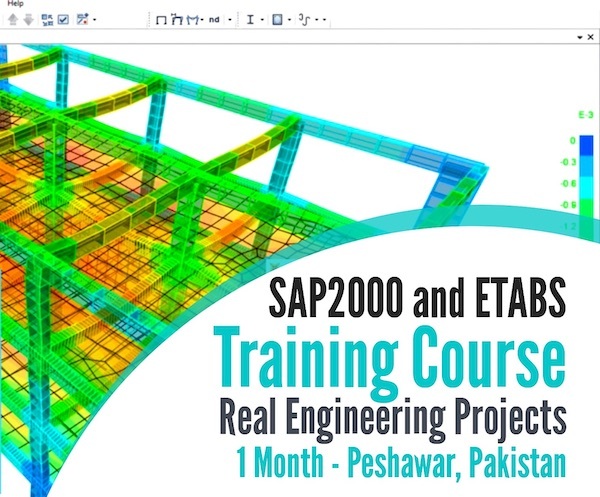 In such a case falls are provided to avoid excessive earth work in filling When the slope of the ground is more or less uniform and the slope is greater than the permissible bed slope of canal. In that case also the canal falls are necessary. In cross-drainage works, when the difference between bed level of canal and that of drainage is small or when the F.S.L of the canal is above the bed level of drainage then the canal fall is necessary to carry the canal water below the stream or drainage. In this type of fall, an ogee curve (a combination of convex curve and concave curve) is provided for carrying the canal water from higher level to lower level. This fall is recommended when the natural ground surface suddenly changes to a steeper slope along the alignment of the canal. The fall consists of a concrete vertical wall and concrete bed. Over the concrete bed the rubble masonry is provided in the shape of ogee curve. The surface of the masonry is finished with rich cement mortar (1:3). The upstream and downstream side of the fall is protected by stone pitching with cement grouting. The design consideration of the ogee fall depends on the site condition. The rapid fall is suitable when the slope of the natural ground surface is even and long. It consists of a long sloping glacis with longitudinal slope which varies from 1 in 10 to 1 in 20. Curtain walls are provided on the upstream and downstream side of the sloping glacis. The sloping bed is provided with rubble masonry. The upstream and downstream side of the fall is also protected by rubble masonry. The masonry surface is finished with rich cement mortar (1: 3). Stepped fall consists of a series of vertical drops in the form of steps. This fall is suitable in places where the sloping ground is very long and requires long glacis to connect the higher bed level with lower bed level. This fall is practically a modification of the rapid fall. The sloping glacis is divided into a number of drops so that the flowing water may not cause any damage to the canal bed. Brick walls are provided at each of the drops. The bed of the canal within the fall is protected by rubble masonry with surface finishing by rich cement mortar (1:3). 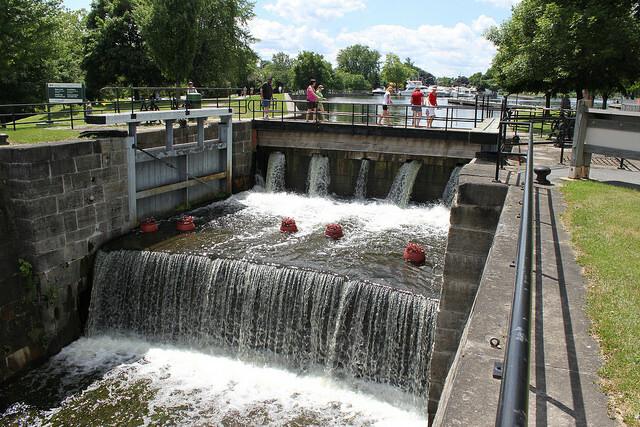 In this type of fall a body wall is constructed across the canal. The body wall consists of several trapezoidal notches between the side piers and the intermediate pier or piers. The sills of the notches are kept at the upstream bed level of the canal. The body wall is constructed with masonry or concrete. An impervious floor is provided to resist the scoring effect of the falling water. The upstream and downstream side of the fall is protected by stone pitching finished by cement grouting. The size and number of notches depends upon the full supply discharge of the canal.